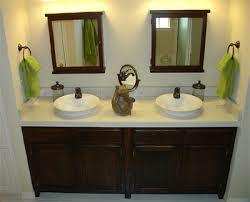 Bathroom countertops can make a statement and still be practical, providing additional workspace. Choosing a particular material can set the tone of the room.Â Â Aside from appearance, one should also consider price, maintenance and compatibility when investing in a bathroom countertop. Below are some of the more popular ideas worth investigating. Long lasting, stain-resistant and beautiful, granite is the Rolls-Royce of countertops. Once the surface of choice for high-end bathrooms, granite is gaining in popularity for a broad spectrum of home styles. It is the most durable and easiest to care for of any of the natural stone materials. 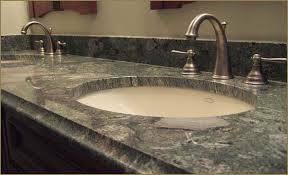 Maintenance: Granite countertops need to be sealed every six months to a year. Clean countertops with warm water and a liquid detergent. 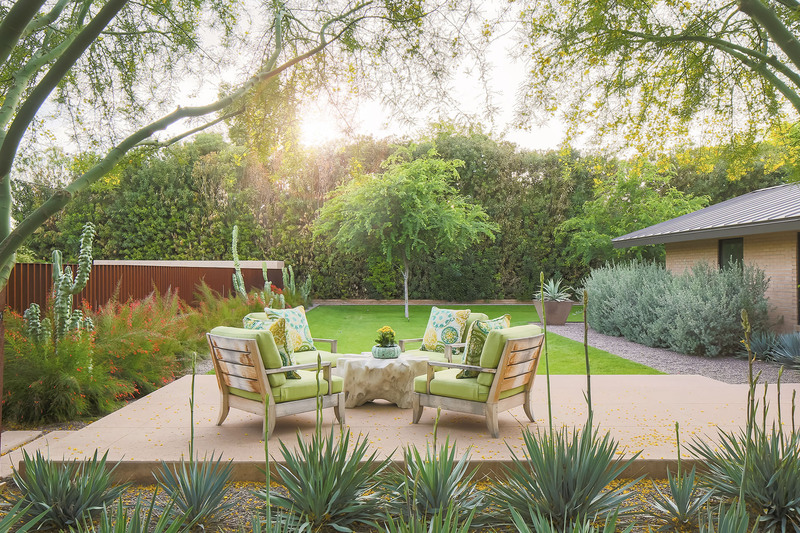 Avoid abrasive cleaners; they’ll scratch and dull the finish. Small chips and scratches can be polished down. Cost:From $75 to $200 a linear foot, installed. Manufactured quartz imitates the look of limestone, granite or marble, but it is even more resistant to scratches and stains. Made up of 90 percent quartz particles, this synthetic composite comes in a wide variety of colors and thicknesses. Maintenance: Practical for the bathroom, quartz is durable, easy to clean and doesn’t require sealing. Cost: From $110 to $250 a linear foot, installed. Tile has always been a popular material for bathroom countertops, but homeowners often complain about the need to clean the grout. These days, however, tiles are coming out in much larger sizes, which eliminate the need for numerous grout lines. Plus, the myriad types of ceramic and porcelain tiles, including ones that have a metallic look, allow for fabulous designs. Tiles also work well with other materials such as glass or concrete. Maintenance: Grout lines need regular maintenance and cleaning. The tiles can be easily cleaned with any household detergent. Cost: For plain-colored tiles, $2 to $40 per tile. For handpainted tiles, $5 to $75 per tile. Designed to look like natural stone, solid surface is one of the most popular countertop options available. Known by its brand names such as Corian, Staron, Gilbraltar and Avonite, this easy-to-maintain synthetic product can be molded to fit any design specification. Maintenance: Being nonporous, it’s easy to clean. Cost: $75 to $150 a linear foot, installed.